A follow-up instructional songbook featuring 9 holiday solos for early to intermediate pianists. 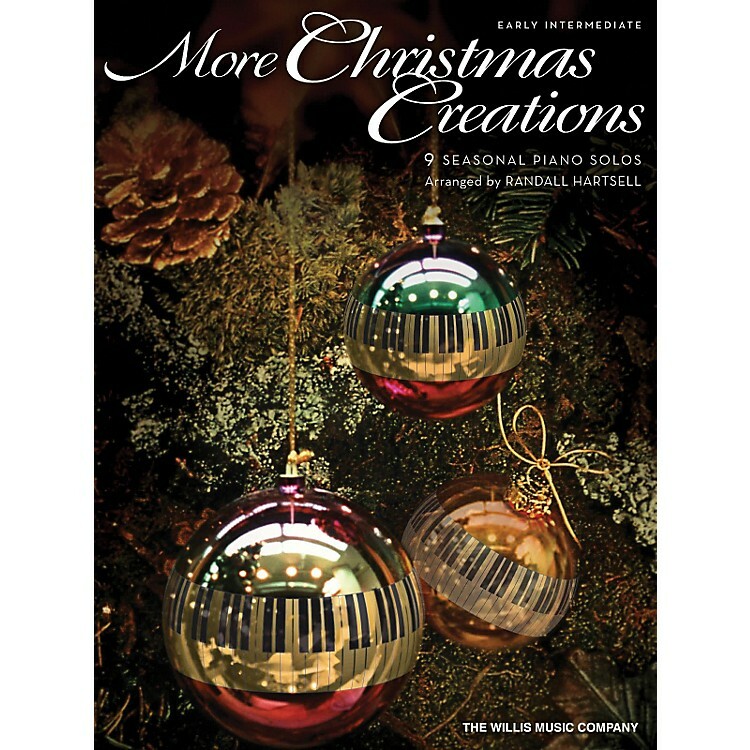 Picking up where Christmas Creations leaves off, More Christmas Creations features nine unique holiday solos for piano at an intermediate level. Songs include: Christmas Time Is Here ¢ Do You Hear What I Hear ¢ Here Comes Santa Claus (Right down Santa Claus Lane) ¢ A Holly Jolly Christmas ¢ I'll Be Home for Christmas ¢ Let It Snow! Let It Snow! Let It Snow! ¢ Rudolph the Red-Nosed Reindeer ¢ Silver Bells ¢ Wonderful Christmastime.